It is common to spot multiple areas of skin infected by ringworms at the same time. The types of fungi, which lead into the development of ringworms on the skin, include Epidermophyton, Microsporum and Trichophyton. The scientists state that ringworms may be caused by at least 40 types of fungi. If you want to avoid the ringworms, you need to reduce the risk factors. The low level of immune function, obesity, and contact with animals, excessive sweating, contact sport, and public shower are some risk factors of ringworms. When a person is infected with ringworm, it may spread to another person. The presence of symptoms is used to diagnose the ringworms. Confirmation on the diagnosis is conducted by checking the skin scraping or by culturing. There are three primary ways to prevent ringworms. You cannot share personal items with other people. It is always recommended for the people to wear shoes or sandals when going out in public. Moreover, keep the skin dry all of the time. Miconazole and clotrimazole are the two common antifungal creams used to treat ringworms. 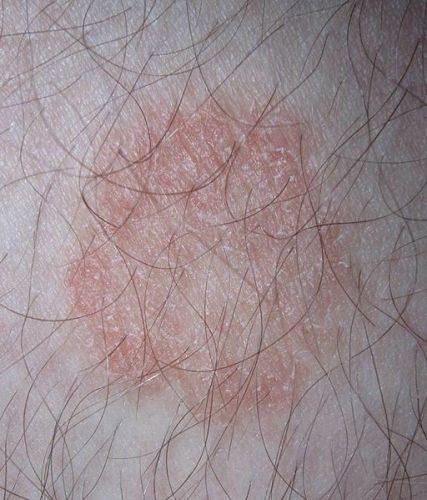 Ringworm infects around 20 percent of the people in the world at one time. The groin infected by ringworms is prevalent on males. Both sexes can be infected by ringworms at the body and scalp. The nails can be infected with ringworms too. The condition is called onychomycosis. Do you have any more ideas to share on facts about ringworm? Share the post "10 Facts about Ringworm"